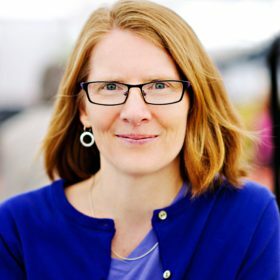 Jennifer Clapp is a Canada Research Chair in Global Food Security and Sustainability and Professor in the School of Environment, Resources and Sustainability at the University of Waterloo, Canada. She has published widely on the global governance of problems that arise at the intersection of the global economy, the environment, and food security. Her most recent books include Speculative Harvests: Financialization, Food, and Agriculture (with S. Ryan Isakson, Fernwood Press, 2018), Food, 2nd Edition (Polity, 2016), Hunger in the Balance: The New Politics of International Food Aid (Cornell University Press, 2012), and Paths to a Green World: The Political Economy of the Global Environment, 2nd Edition (with Peter Dauvergne, MIT Press, 2011).